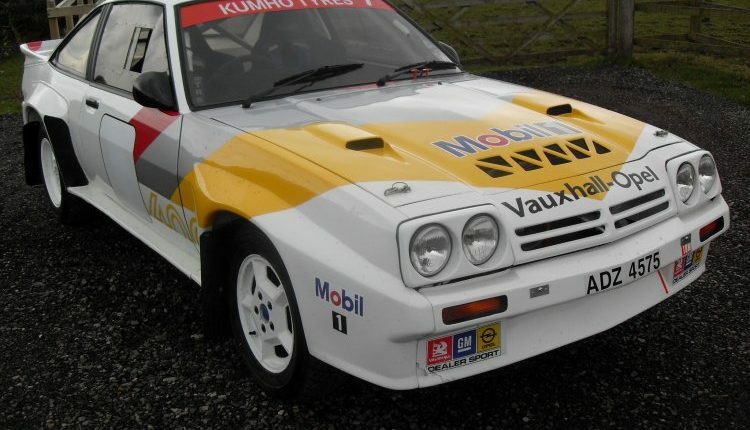 This is a period Opel Manta 400 rally car, which was built with Gerry Johnstone Motorsport in the 80’s which in recent years has been fully restored. 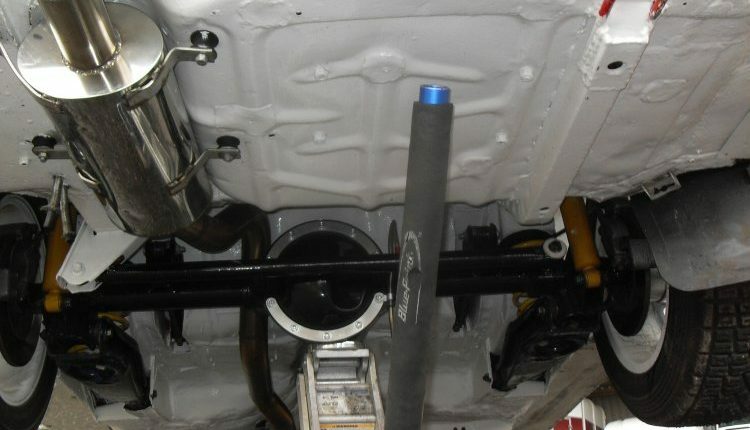 Has had the engine / box /axle changed to run something more suitable for clubman rallying, but the car could easily put back to original (historic rally) spec at a later date if required. 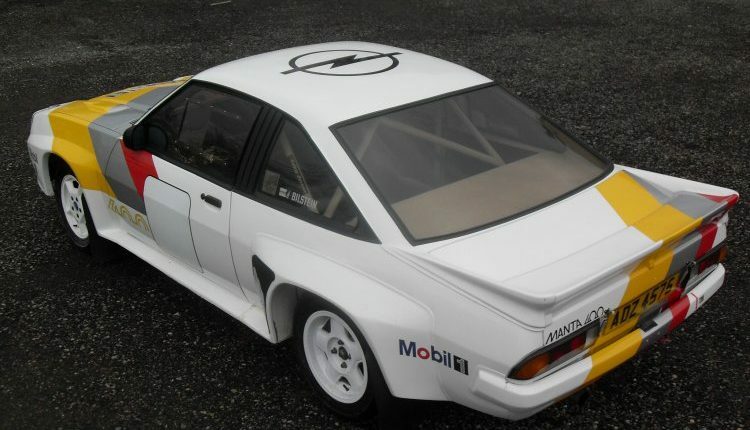 Very straight clean & tidy Manta 400 rally spec shell, 5 linked, cage through to the front chassis rails, full 400 lightweight body kit. 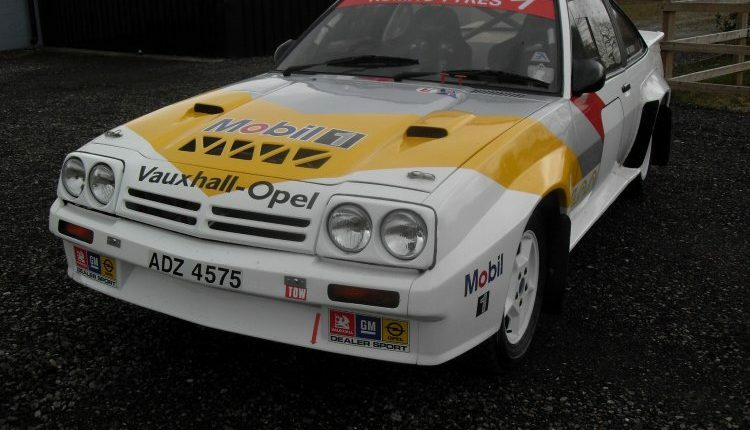 Finished in Dealer Team Opel colours and works copy registration plate! 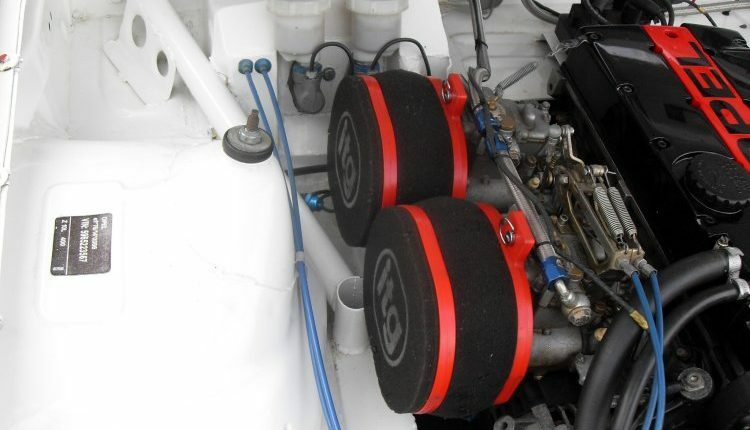 Car is currently fitted with a 2.0 XE 16v engine, with rally cams, Vernier wheels, forged pistons, steel big end bolts running on Twin 48’s and MBE ign. 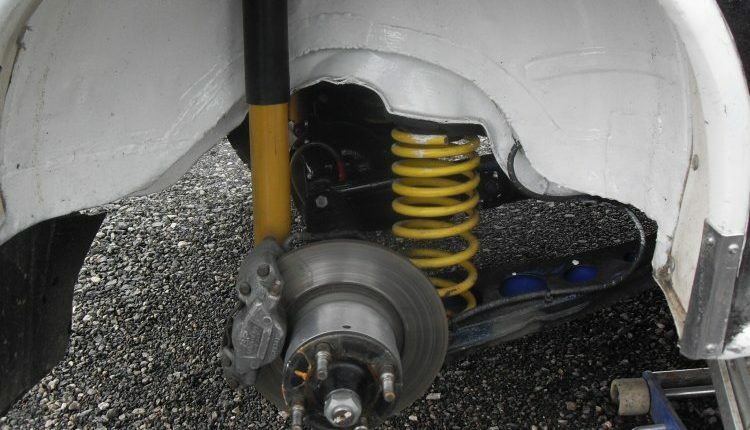 Twin plate paddle clutch and Ford Quaife s/c c/r gear box, Fully Floating Atlas axle with 4.6 LSD, (original Manta 400 phase two LSD axle available if required inc works AP 4 pot brakes) Bilstein dampers front and rear, anti-roll bars, strengthened arms and comp bushes, original works AP 4 pot front brakes and AP 2 pot CP2383 rear brakes, Bias pedal box, hyd hand brake, aeroquip lines ,professionally fully rewired, elec power steering fitted, alloy rad, alloy fuel tank, twin pumps, sump guard, flocked dash etc., in date lightweight seats/belts, full MOT, MSA logbook Ronal wheels, stainless exhaust …the list goes, please call full details and description . 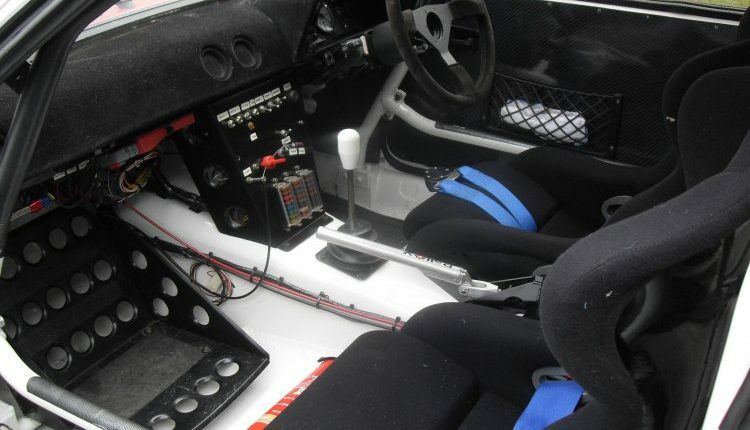 The condition of this car outstanding and makes this a superb clubman rally car and something different to all the Escorts out there. Needs to be seen to be appreciated!